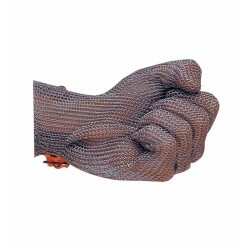 We sell a range of cut resistant gloves, from fingerless gloves to sleeves and even chainmail gloves. 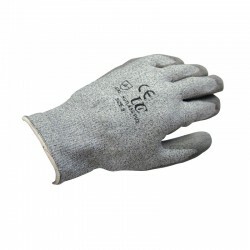 Providing added protection against cuts and abrasion, they are useful in a range of industries such as the steel industry or glass manufacturing. 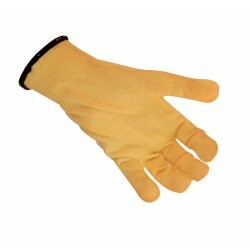 Lightweight and with excellent dexterity, they are a perfect solution.